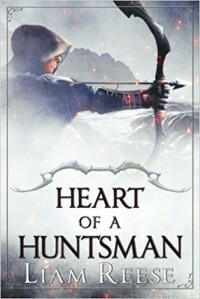 Heart of a Huntsman by Liam Reese is the first book in A Huntsman's Fate series. Besmir is an orphan who finds out he is the legitimate heir to the throne. 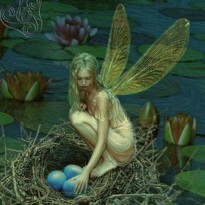 Heart of a Huntsman is a decent story. It has a lot of potential. I feel as though the author rushed the story a bit. There were gaps in the timeline which had me confused at times, and it felt like a lot of the story was left out. Things happened a bit too quickly in the development of the main character.